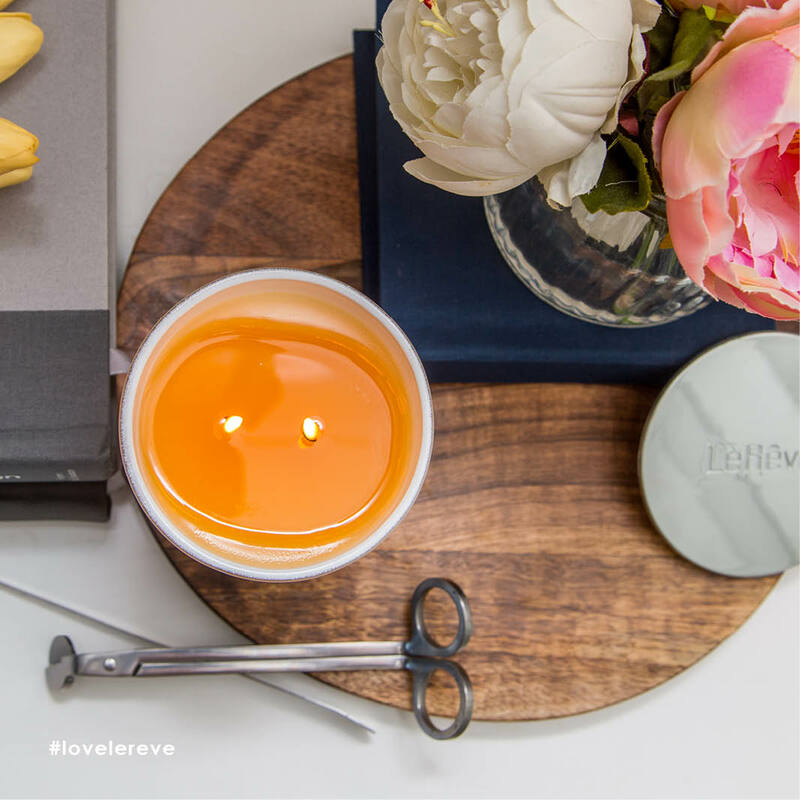 A bright and zesty, deliciously vivid fragrance that features notes of mango, kaffir lime, grapefruit, mint and black pepper. 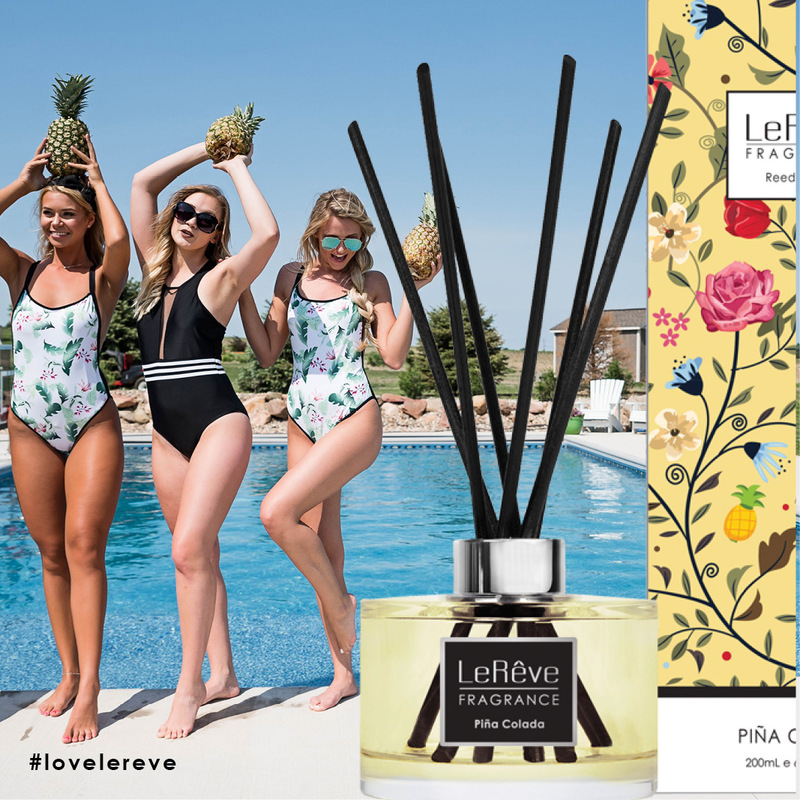 LeRêve fragrances are meticulously blended using only the finest essences and pure, naturally derived ingredients. Our fragrances are produced in highly concentrated Parfum – stronger and longer lasting than diluted products such as eau de parfum and eau de toilette. 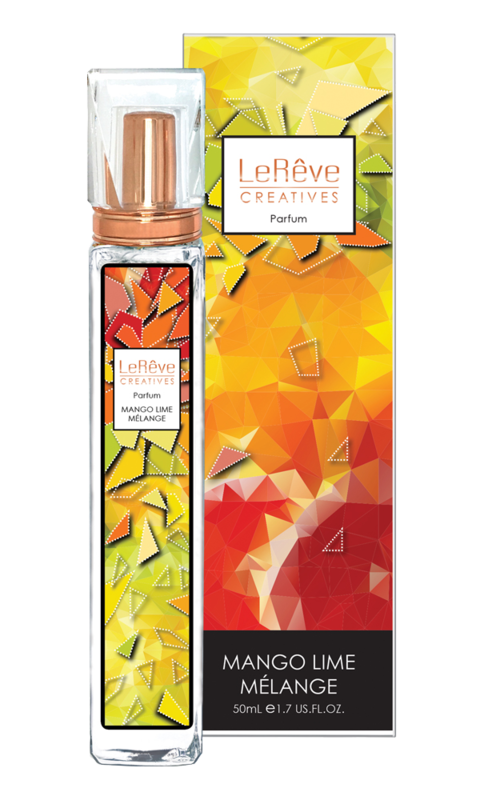 Parfum is available in a 50mL glass spray bottle. Lightly apply to pulse points on the wrist, ear, neck or décolletage. 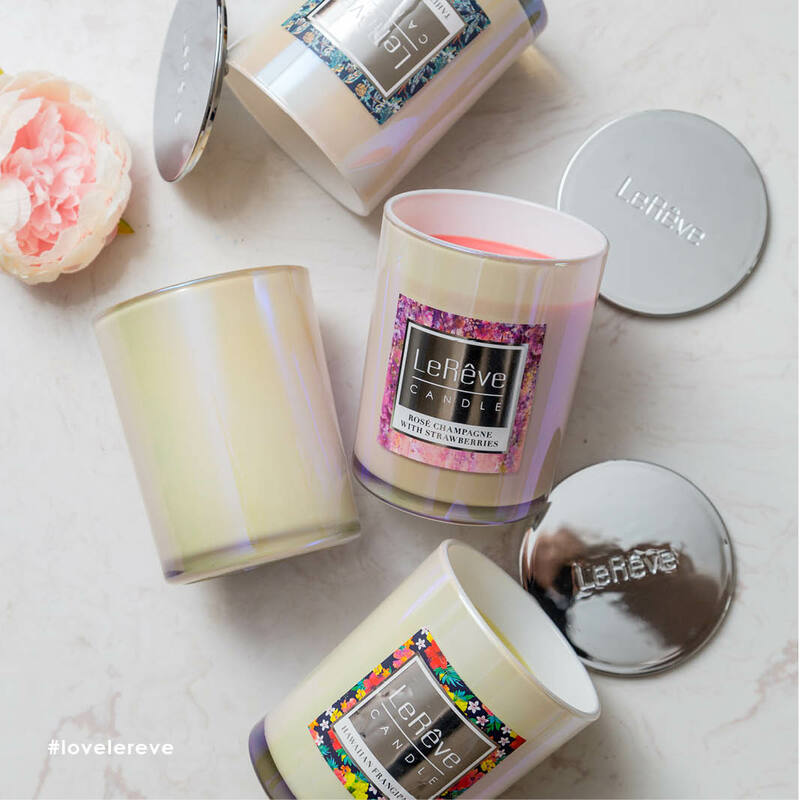 What woman doesn't love to smell nice?? What woman wants to spend a fortune on a high quality Perfume though??? I sure don't!!! I never knew the difference between the different types of perfumes available on the market & how price doesn't have a factor on quality.... 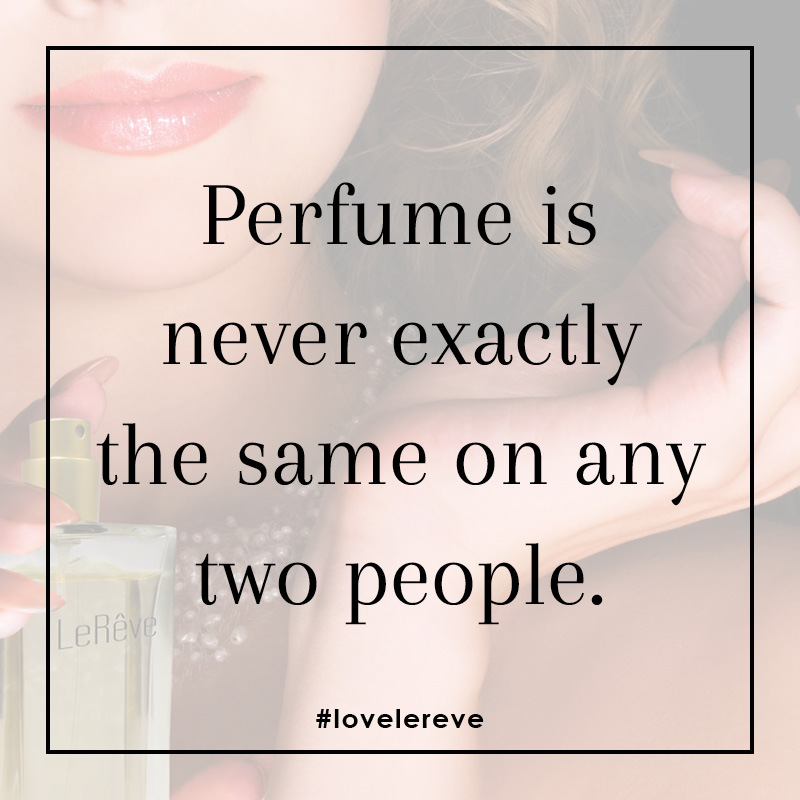 When I started using LeReve Perfume about 25 years ago I couldn't believe how strong & long lasting the fragrance was. 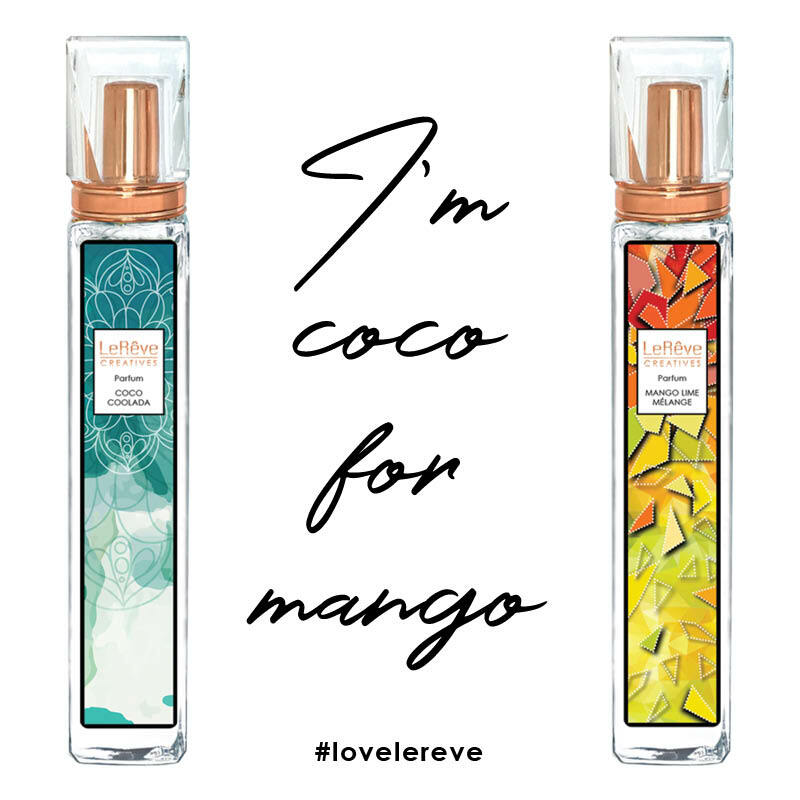 My bottle lasted me so long, but unfortunately when I went to buy 'more, I couldn't find a consultant.. Fast track to 2017 when I'm invited to a "Girls Night In" at my hairdressers & here is a LeReve display.... 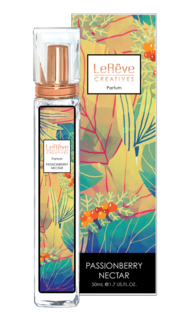 I can't get over how amazing the LeReve Perfumes are still to this day, with having an amazing 33% fragrance essence that you can spray on in the morning & not have to top up all day long!!! 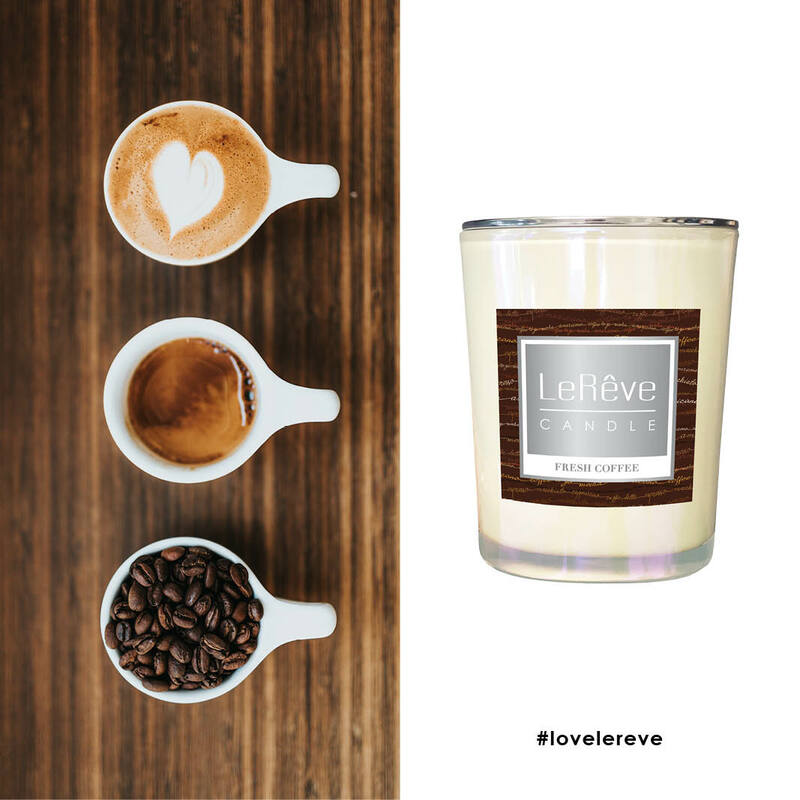 From the classics of yesteryear, to the current designers & then the hip Celebrity range there is something for everyone. AND, there is even a mens range that engrosses so many different fragrances. 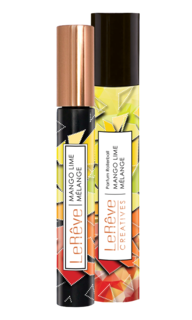 Or look at the LeReve Creatives Range where you can choose from the fabulous Hand & Nail Cream, to the invigorating Body Lotion & mix it with the corresponding Perfume or Rollerball that can go in your handbag so if you need that emergency top up it's right there for you... Never leave home without a spritz & layer of the fabulous world of LeReve Fragarances.